Even the President has been caught with a mild case of Linsanity. I won’t confess to which of these symptoms I’m guilty of, but I’m Lin LOVE! 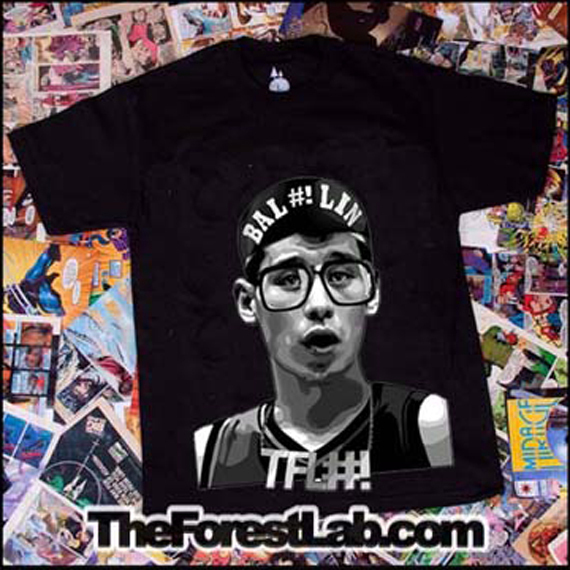 Haha, I can safely say that I do not have Linsanity, I have Linlikity? Lin-sounds-like-a-cool-guy-and-I-will-happily-listen-when-other-people-talk-about-him. please tell me you didn’t buy a t-shirt. Well as someone who goes out of their way to avoid sports I only have a vauge idea what you are talking about. However your slice was very effective! I love the list style and I think you really made it fun to read. I laughed out loud reading your warning and symptoms. I think he is pretty cool, but I am not worried about catching that passion. Great list! I haven’t paid much attention to this hoopla but my husband has been keeping me up to date. Lincredible play on words. 🙂 You made me smile. Well as we live in Colorado, we have heard news of Jeremy Lin for a while because we lost our star player, Carmelo Anthony, to the Knicks last year & now the talk is that “Melo” is jealous because of all the talk and accomplishment of Lin, plus we also have Tim Tebow here & he has been following Lin because of the Christianity connection. I understand the Linsanity because we’ve had Tebow mania for months. Love the post; hope you get a t-shirt soon! Hmm, I just worry when he goes dry. Let’s see how he will pick himself up and continue 🙂 Is he a good learner? Couldn’t help but laugh at your insanity (so clever!) I live in TebowTown, but haven’t quite succumbed to the craziness. I want to try something creative like this one of these days! This is great! 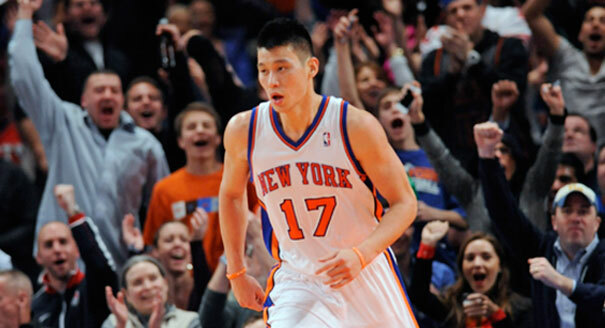 Loved sharing this post who I would categorize as having a growing case of Linsanity! I’m a Knicks fan from way back (Ewing days), and it’s been hard to have anything to cheer about for a long time, so I am (quietly) cheering Jeremy Lin and the rest of the team, enjoying this happy spotlight, hoping it lasts! Love the way you write! I laughed out loud a few times! Thanks for sharing! What’s wrong with being a little crazy about such a great guy? We need more good role models. I have Lin-like-ity like him, too! Great lists!